Profiler for Turbo C 2.0. Shows the number of times your C routine was called and executed. graphically) spent in each function and line of your program. documentation must be distributed with no modifications. Turbo C is a trademark of Borland International Inc.
MS-DOS version 3.0 or above. memory usage for more information. -y generate line numbers in .obj file. /m or /s to generate a link map. /l output line numbers in link map. functions only option is used. not found, each directory in the environment PATH is checked. correctly. It may be reboot time. Likely to mess up timing. handle interrupts at each machine instruction. line number option on to TASM when inline assembler is used. will also cause the problem. the map, TCC invokes MASM without the line number option. during a profiler run would disturb the timing. number of times or not executing at all, etc. options must precede the name of the program to be profiled. to or greater than nn. The default value is 0. -Lnn Number of lines per page. The default is 25.
specified is the number of words to allocate. to stdout before and after running your program. no pause or clear screen occurs between pages. numbers are included in the map. memory available to run your program is printed. appears on the first line within the function. and a graphic representation of the percentages. lines only, no other characters appear on these graph lines. calculation which shows 19999 executions of the expression. reported in the same manner as line 39.
these lines are now reported correctly. 35 DOS version must be 3.0 or later. 36 Parameter invalid in response file. 37 File not found (.exe and .map required). 38 Invalid map file, no line numbers. options used on the program being profiled. 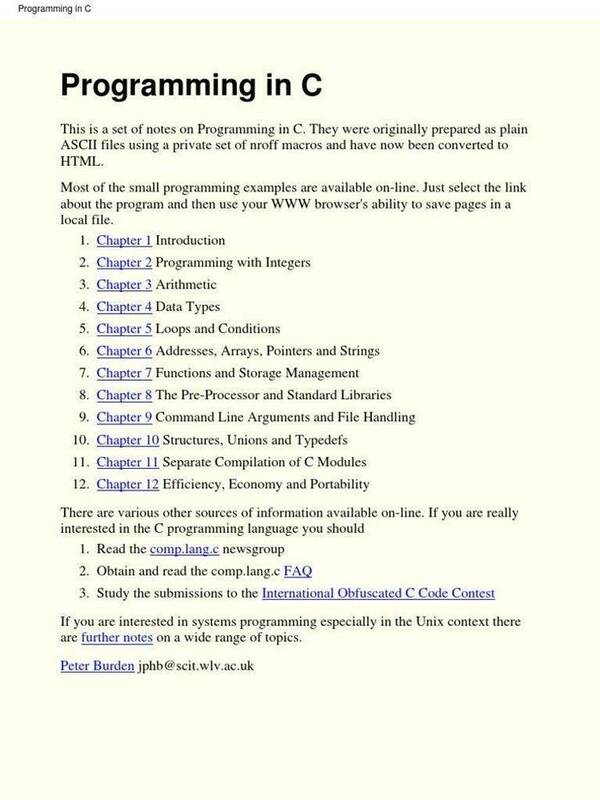 41 Not a Turbo C program. 42 Invalid map file, no public values found. 43 NOTE: Timing inaccurate, see -S in documentation. Refer to the section "Profiler options". 99 Parameter display or error. values used by Turbo C.
0000:01FA 13 1 0 0 . 0000:0202 16 1 0 0 . 0000:0207 17 1 0 0 . 0000:020C 19 1 0 0 . 0000:0229 23 1 0 1 . 0000:0232 24 1 0 0 . 0000:0236 25 1 0 0 . 0000:023C 27 1 0 0 . 0000:0244 30 1 0 0 . 0000:0247 33 1 0 0 . 0000:025D 36 1 0 0 . 0000:0289 41 1 0 0 . 0000:02B6 44 1 0 0 .
use the order form at the end of this document. profile runs and the size of the report. -A[-]func-nm Alter the treatment of the named function. report, is output for each named function. the lines or functions that call it. the functions in a module. name is not case sensitive. line of the function being profiled. -PnnF&|T Only print lines whose percentage exceeds nn. percentage it may be specified as P20FT. function or are 10% or more of the total. -I[-] Include C source in the report. illustrating the problem would be helpful. Checks only. U. S. funds. NO COD.